It’s that time of year: 2019 models are officially rolling out and we’re learning all of the nitty gritty details, from price and specs to new and discontinuing models. While Cadillac is discontinuing the four-door ATS-V Sedan, the ATS-V Coupe is coming back with an even higher price tag than before. 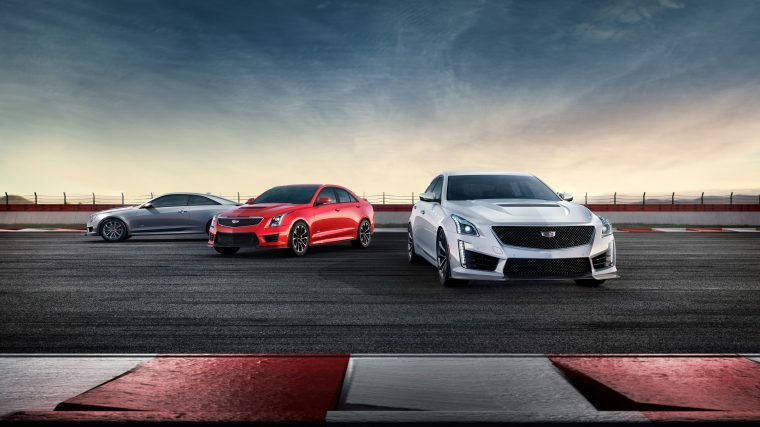 The 2019 Cadillac ATS-V Coupe will have an MSRP of $68,790, an increase of $4,000 compared to last year’s model. While the 2018 ATS-V Coupe had an MSRP of $64,790, it didn’t come with all of the bells and whistles that the new model will have. For 2019, the Cadillac ATS-V Coupe comes with a standard Carbon Fiber Package. This package, while available last year, required a $5,000 upgrade. Carbon fiber is known for being both durable and lightweight, making it a great way to reduce weight and improve fuel efficiency without sacrificing a vehicle’s dependability. The package includes a carbon fiber hood vent trim, a body-color rear spoiler, composite rocker extensions, a rear diffuser, and a front splitter. If you planned to buy the Carbon Fiber Package anyway, this change will actually save you about a grand when purchasing the ATS-V Coupe. However, if you weren’t a fan of the Carbon Fiber Package — or simply didn’t plan to upgrade — this price jump may have more of an effect on your purchase decision. The powertrain under the ATS-V Coupe’s hood remains unchanged for 2019, with a 464-horsepower, 3.6-liter twin-turbo V6 and the choice between a six-speed manual and eight-speed automatic transmission.